I’ve seen many marketers make the mistake of thinking visits are the guiding metric to success. While having hundreds of visitors on your site or social media pages can be a remarkable achievement in itself, a high volume of visitors offers little value if they’re not converting. If you asked me, you might as well not have visitors at all. Most marketers realize this. They know they need conversions. But conversion optimization is a tricky field. More and more, marketers are looking to automate the process of conversion optimization by purchasing apps that promise to simplify or enhance the process. I’m not against apps, tools, platforms, and analytics. Honestly, you can’t do conversion rate optimization without them. But we’re always going to need real people performing real conversion optimization, no matter what kind of apps may enter the marketplace. 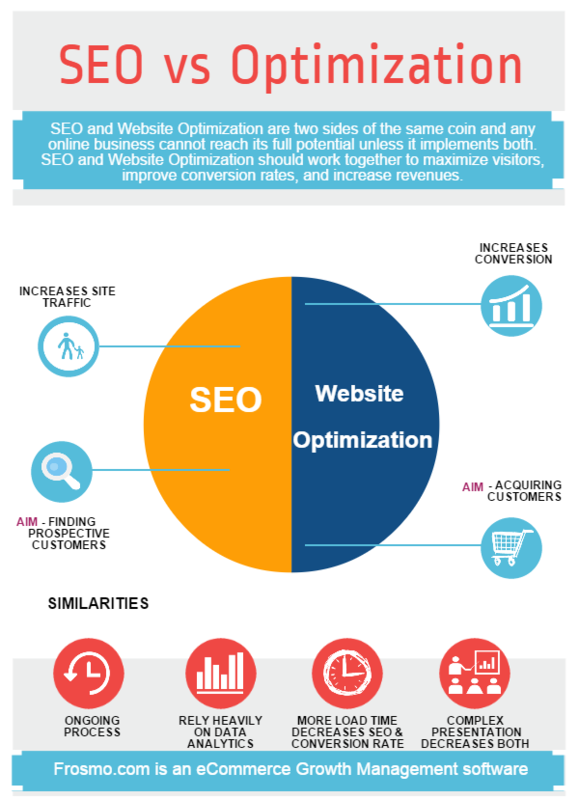 Let’s start off with a quick primer on conversion rate optimization. As marketers, our job is to measure each and every one of these desired actions, using the data we gathered to improve, or optimize, results. By now, you know that in digital marketing, any incremental improvement, no matter how small, has the potential to create major returns. The same is true for CRO. This explains why CRO can be such a lucrative and worthwhile investment for all organizations, regardless of size or industry. CRO is all about improving your bottom line. It lets you lower the cost of customer acquisition, maximizing whatever value your visitors and users already have. By optimizing your conversion rate, you’re also increasing your revenue per visitor, while also getting more customers, thereby growing your business. Say, for example, you have a landing page with 2,000 monthly unique visits, and a conversion rate of 10 percent—that means the page generates 200 monthly conversions. If you were to improve that rate to 15 percent through CRO, you could increase the number of monthly conversions by up 300, or 50 percent. If anything, this tells us that when it comes to conversions, there’s always room for improvement, and that the smallest conversion rate increase can lead to substantial results. Of course, the idea of tackling conversion rate optimization can be scary, with there being so many channels and elements that can benefit from optimization. From landing pages, online forms, social media ads, color schemes, copy, fonts, and page speed, several components of your overall marketing campaign can be optimized. As CRO usually involves some kind of scientific data and number crunching, as well as making small, but impactful changes on content management systems, analytics consoles, and other webmaster tools, it only makes sense for companies to invest in CRO tools. A VentureBeat report that surveyed more than 3,000 users of CRO tools analyzed penetration data across more than 3 million websites in the United States, comparing vendor sites, pricing schemes, and capabilities. The cost of most tools was relatively inexpensive. The top three tools were Omniture, Crazy Egg, and Optimizely. 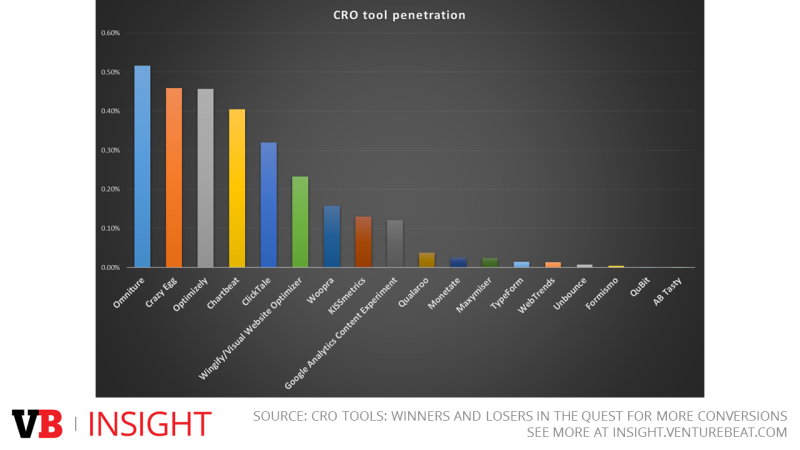 After evaluating these major CRO tools used across 36 vendors, the survey found that just two of the 36 CRO tools did not produce significant returns. Moreover, only 5 percent of the more than 3,000 marketers did not achieve a return on investment. On the other hand, VentureBeat reports the average ROI the marketers received from using these tools is a whopping 223 percent. The study also emphasizes how 173 marketers gained an ROI of more than 1,000 percent. Not bad. 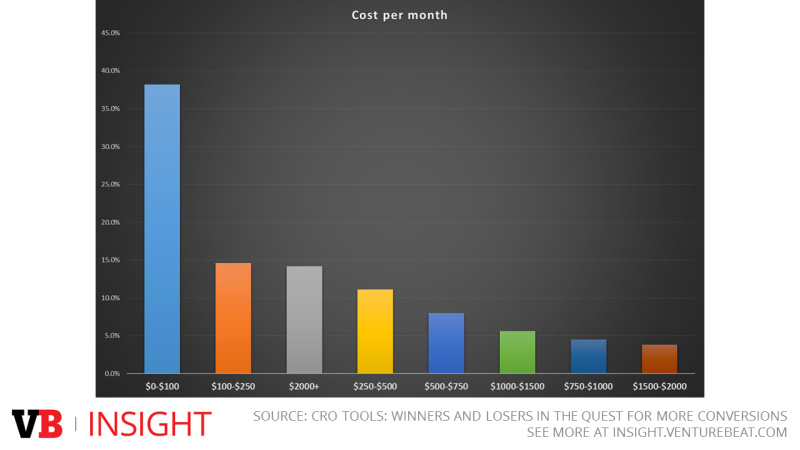 Major win for CRO tools, right? What do the results of this study suggest? A time may come when these tools become so smart, they make human control redundant, or at the very least, not as much needed as before. 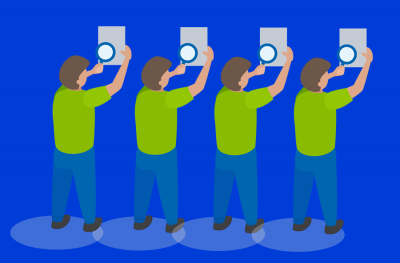 CRO tools play a critical role in the optimization process because they make things efficient. The last thing you want is to go through all the trouble of increasing your traffic, only for visitors to fall out of your conversion funnel — which is exactly what CRO tools help prevent. As conversion rate optimization techniques and processes make life more complicated for digital marketers, a wave of free and paid CRO tools have emerged to make their lives easier. Promising automatic features, advanced A/B testing abilities, and sophisticated heatmaps — all of which are claimed to help improve conversion rates — many companies have sprouted up by helping tired and uninformed marketers reach their conversion goals. But there’s just one problem: Such tools seem like they might edge out the human component of conversion optimization. Fortunately, CRO is composed of several distinct operations and strategies, many of which can’t be automated with a web app or tool. In fact, some, by definition, can’t be automated at all. By realigning your areas of focus when optimizing your conversion rate, you need not worry about getting left behind by CRO tools. We’re always going to need people — smart, savvy marketers — to drive successful conversion rate optimization. 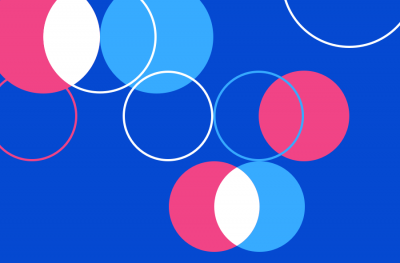 A well-defined target audience is critical to any CRO strategy — without it, you’d be going around in circles with no clue if you’re sending the right messages to the right people. As such, it’s important to start with identifying and understanding your customers’ behavior and personas — everything should fall into place after that. And fortunately, you are in the best position to understand your audience — not some tool or app. Sure, they’ll give you data, but only you can build realistic customer profiles. Why are your visitors on your website? What can you do to match their needs? What elements can you put in place to show visitors your value? By answering these questions, you can narrow down which optimizations are most likely to have any value. 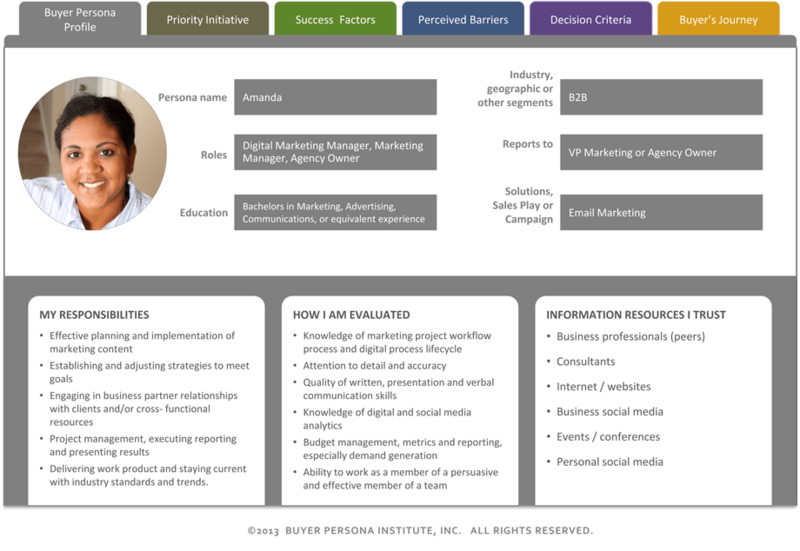 Acxiom, a marketing technology and services company, offers a nifty web app to help you develop your customer personas. Think of SEO as working in concert with CRO. You can’t get conversions without traffic, and the best way to get traffic is with SEO. Apps will only test and point out what’s wrong, perhaps your code, page speeds, or landing pages. But only you can do the actual legwork and make the appropriate optimization changes to drive traffic. Onsite SEO generally refers to creating descriptive and original content, accurate titles and headings, meta descriptions, and making structural changes to drive traffic to the site. All these are best done manually; letting an app handle title tags and meta descriptions may lead to duplicate content, earning penalties that weaken your domain authority. Do you have a conversions problem, or a traffic problem? What are your traffic sources? Is it organic (i.e. from search engine results pages), or paid ads (i.e. PPC). What are visitors doing on the site? Do they stay or bounce? If they’re staying and browsing, you need CRO. If they’re bouncing, do SEO. The bottom line: CRO tools and apps allow you to increase your conversions, but these will be useless if you don’t have visitors to convert. In other words, traffic first, conversions later. If you know your SEO, you can stay one step ahead of the game. CRO tools and apps will give you scientific data on visits, bounce rates, likes, traffic sources, and referrals among others. While valuable, this information is only useful if you know what to do with it. I’ve seen many marketers concern themselves with website traffic as well as likes and follows on Facebook and Twitter, all because they’re trying to act on the data their CRO tools give them. This is a case of missing the forest for the trees. You only need to concern yourself with a piece of data if it’s relevant to your CRO strategy. Ask yourself what conversions matter most to your business. Do you need to increase newsletter sign-ups? Membership sign-ups? Sales revenue? Solicitations? Build a solid CRO strategy first to determine what conversion rates need to be increased. 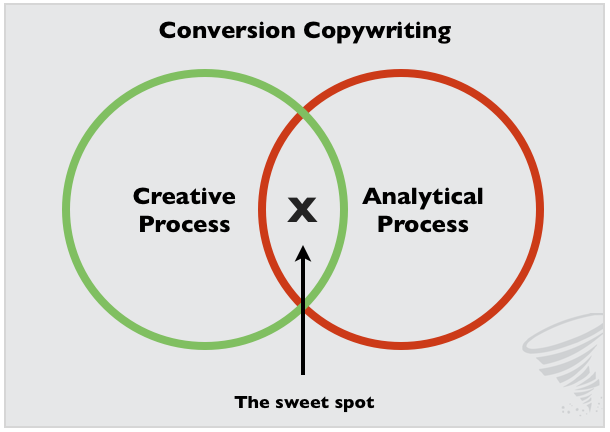 Unfortunately, copywriting, particularly conversion copywriting, can be one of the most difficult things in growth marketing to master—but you probably already knew that. It’s also one of the most important aspects of conversion optimization. One of the first steps you can take with conversion copywriting is to develop your unique selling proposition or unique value proposition. 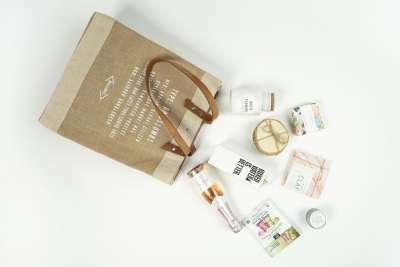 As the name suggests, finding a unique selling proposition (USP) means defining what makes your business, as well as your services and products, unique to your visitors. Every organization has something unique to offer. It’s just that many make the mistake of failing to define and communicate their unique value to their audience. Specific Claims – Your USP has to define in clear and specific terms, what it is about your brand or organization that makes it worthwhile. To do this, you need clear differentiators instead of generic lines, such as “high-quality” or “outstanding customer service.” If you’re going to make these claims, back them up with examples as proof. A Promise – Zero in on a promise you’re confident you can deliver, preferably one your competitors can’t offer. Unique Attributes – What’s unique about your product or service that makes it stand out from the competition? Is it easy to use? Do you offer top notch after sales support? 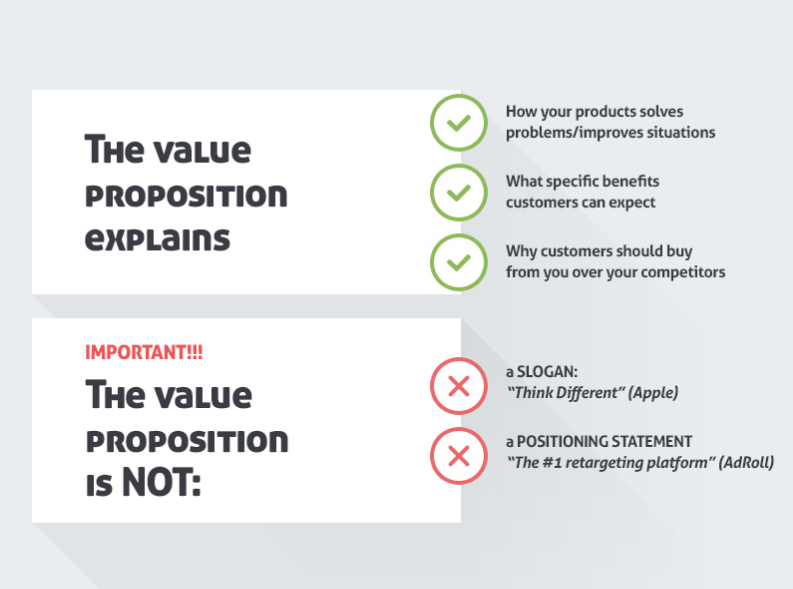 Value – What do your customers get when they pay (a conversion) for your product or service? What makes it worth the time, money, and their personal information? Is it Legitimate? – If your promises are too outlandish, you could be mistaken as selling something that’s too good to be true. Effective conversion copy is focused on building trust, not so much promising the moon and stars. Your USP has to be believable, in other words. Defining your USP is the starting point for establishing your brand’s conversion power. Conversion rate apps can’t get anywhere close to doing this for you. CRO tools and apps can be real lifesavers when it comes to making the conversion optimization process more efficient, which explains their appeal with growth marketers and business owners alike. However, for all their virtues, these tools are best used judiciously if you want an increase of conversions with as few headaches as possible. I’ve seen this happen all the time with SEO, where an application with automating features ends up tweaking the wrong elements, which ended up hurting the site’s rankings. Remember, CRO apps and tools deal with hard data and science, but that’s only a part of CRO. Only you can tell what goes on in another person’s mind, which is why all it takes to stay head of CRO technology is to take your knowledge about your audience, and use it to your advantage. CRO tools help you test and measure, but the analysis part still lies in the marketer’s hands. If you beef up your data knowledge and expertise with using analytics information to strategize, there’s no way you’ll get left behind today, or in the future. How is your role changing due to the proliferation of CRO tools and apps?